Lytham & St.Annes on the Sea Lancashire - Local History - History of the Fylde Waterworks Company With Reminiscences, 1861 to 1899. 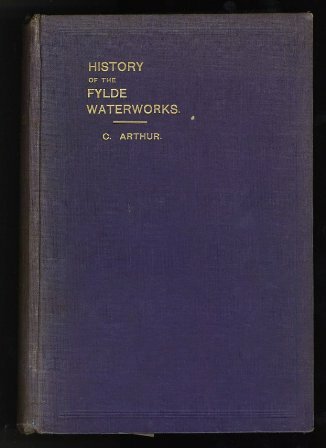 History of the Fylde Waterworks Company With Reminiscences, 1861 to 1899. Published by the Times Office, Blackpool, 1911. Not the most interesting subject but it contains many portraits (illustrations) of landowners, local councillors and other influential people in Victorian Fylde society.